Mild weather, coastal breezes, beautiful surroundings, and inexpensive prices create a fantastic recipe for a fun New Year’s Eve, and this is exactly what party people can expect in Portugal. Why not spend the biggest party night of the year in the trendiest travel destination of 2017? No matter which way you choose to welcome 2018, you’re bound to have a good time if you do it in the Iberian Peninsula’s west coast country! Here are a few suggestions that Culture Trip recommends. Funchal’s fireworks show on New Year’s Eve is known as the best in the entire country, but flights book pretty quickly in advance. If you do manage to get there, you can charter a boat and watch the event from a safe distance at sea or keep your feet on land and find a spot to sit and enjoy the show. Madeira’s weather is inviting year-round, so before the nighttime festivities, explore the city or go on a mini hike. On New Year’s Eve, the Portuguese eat 12 raisins, one at each stroke of midnight, and make a wish with each swallow. To truly blend in with the locals, wash down your midnight snack with a glass of espumante or sparkling wine. It’s not hard to find a party in Lisbon on New Year’s Eve, but be sure to make a reservation in advance. 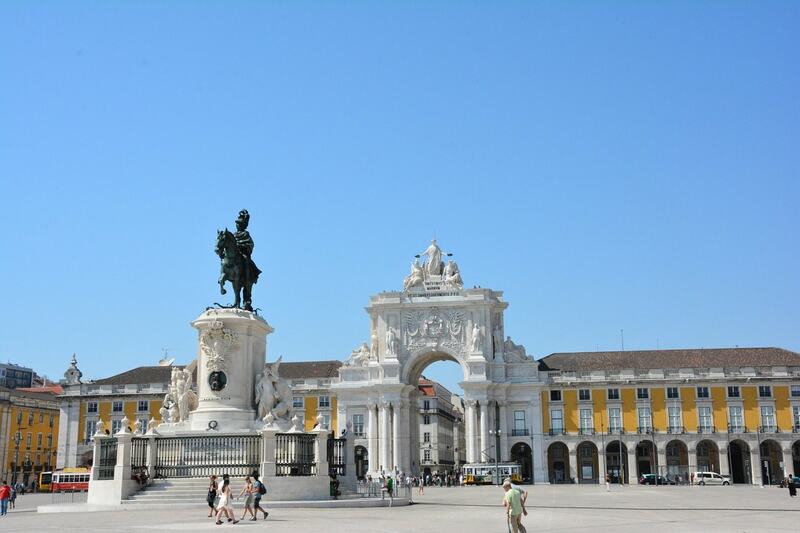 Book a table with a few friends at a traditional fado restaurant or spend the night dancing in a club. At midnight, head to the closest miradouro (viewpoint) or walk to Praça do Comercio to enjoy spectacular fireworks shows. 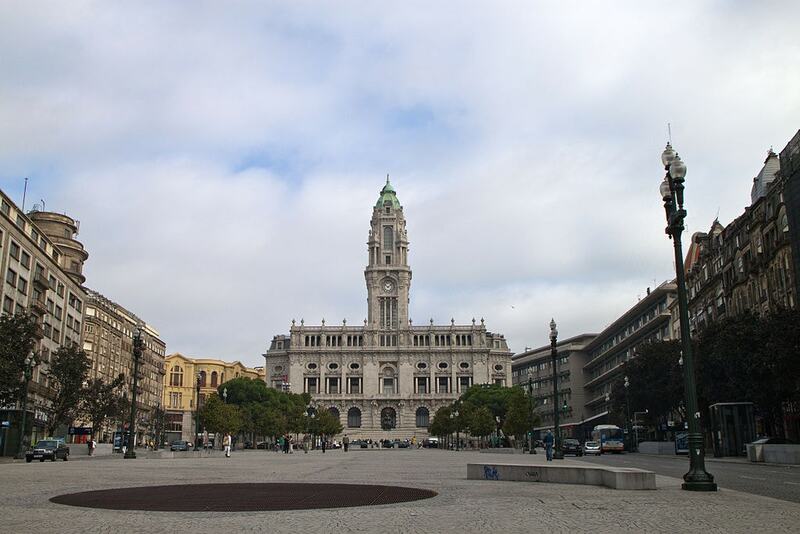 This popular square also sets up a stage for concerts early in the evening that play into the night. Portugal’s Algarve region is yet another great idea for a fun NYE out, whether you decide to party on the beach or find a private event indoors. 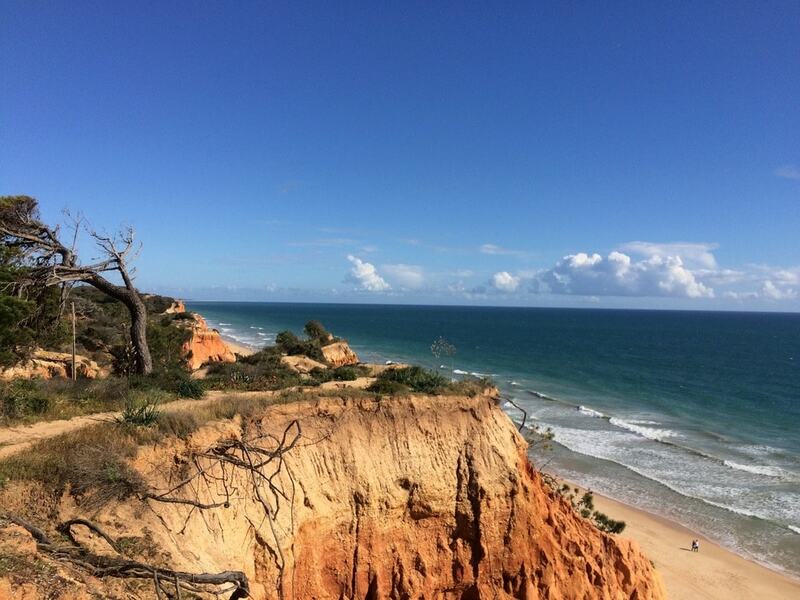 Although Albufeira is usually jam-packed in the summer, it is just busy enough in winter for an eventful holiday. To catch the fireworks show and music, be sure to head to the Praia dos Pescadores (Fisherman’s Beach). Lagos, Portimão, and Faro also offer all-night parties in the south, but in the center of Portugal, more fishing villages light up with concerts and events. Figueira da Foz and Nazaré are two popular coastal towns that offer great New Year’s Eve treats all along their boardwalks. In Porto, plenty of people will be wandering along the Ribeira District, but Avenida dos Aliados is where most of the parties will be. This neighborhood usually comes alive with outdoor music and lots of dancing in the streets. Along the Douro River, cruise boats carry more revelers through one of the country’s most beautiful regions. Sip local Porto wine while enjoying the scenery and entertainment. Of course, this option may not be for those on a budget, but it is a unique experience to enjoy in Portugal if you’re able to spend a bit more. Peneda-Gerês and the Serra da Estrela will offer a more adventurous experience for anyone wanting to escape the parties and ring in the new year in more of a winter wonderland. The latter is an exceptionally good idea for spending a few days on slopes since it is where snow bunnies will find the ski resort.